By now, everyone in America is familiar with the term "identity theft." Most businesses and a growing number of individuals are taking steps to protect themselves from becoming the next victim of America's fastest growing crime, as they rightfully should. 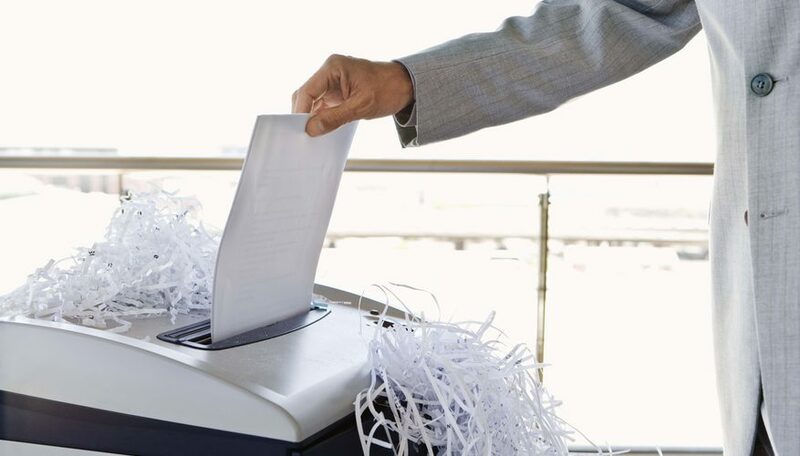 Shredding documents for disposal has always been a vital step in preventing ID theft, but several years ago the Disposal Rule section of the FACTA security law was enacted, which makes shredding a necessity for businesses of any size, as well as small businesses who employ even one person. Are you following the FACTA regulations properly for your business? Visit the Federal Trade Commission site to find out. Rules and regulations aside, it is important that you take your own security into your own hands. You need to be your own advocate and protect yourself in any way that you can. 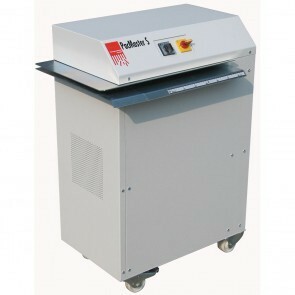 I myself have a personal cross cut shredder at home that I use almost daily. 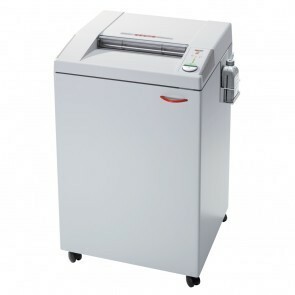 My office also has a larger cross cut shredder that is used several times a day by different staff members in sales, marketing, billing, HR, and practically everyone else. 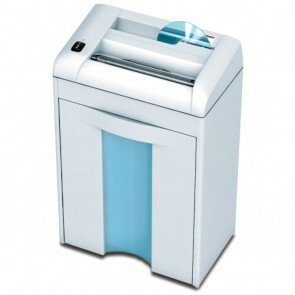 Our corporate location has several shredders across different departments for their larger office as well. It just isn't worth the risk, especially when there are so many affordable and easily-attainable options. 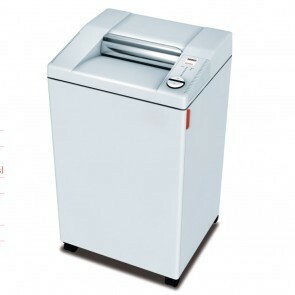 Although we do not recommend utilizing a mobile shredding service without proper vetting of their security protocol, that is just one solution for individuals or businesses who are not ready to invest in their own shredding machine. 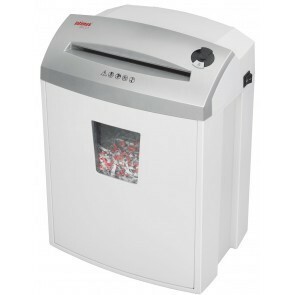 But when you are ready, we offer several different paper shredding machines, which range for small businesses and individuals, up to high volume corporate offices, and even medical facilities and pharmacies. 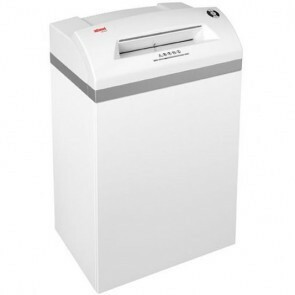 We also offer the two top-name brands only, so you know that when you get a document destroyer from us, you are buying the best shredder on the market. 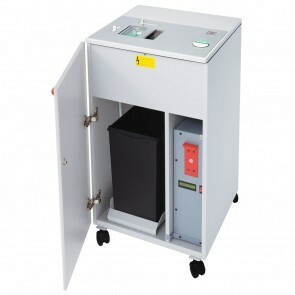 Below we highlight these two world leaders in document and data destruction, as well as offer some of their most popular and features shredders for different volumes of users. 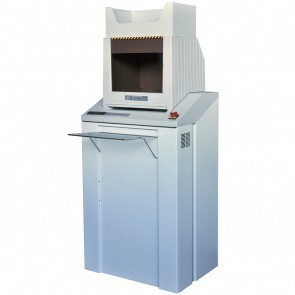 Intimus International has been manufacturing some of the highest quality information security tools from their factory in Constance, Germany for many years. 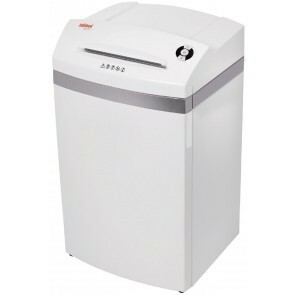 They use only the most premium quality materials, including hardened tool steel, to produce some of the longest lasting and best selling shredders on the market. They have over 280 employees and their products can be found in 180 countries worldwide. 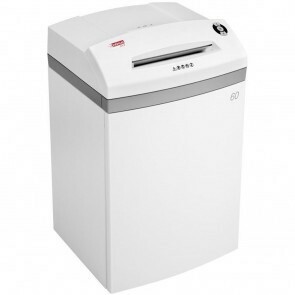 They lead the industry with their innovation and development, and are continuously working to create new products for our ever changing digital market, offering digital media destroyers of many kinds as well as traditional paper shredders. 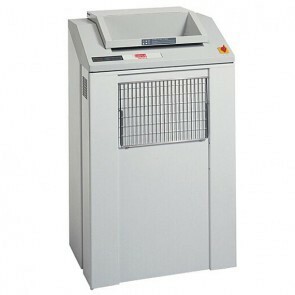 MBM Corporation is headquartered in Charleston, South Carolina, manufacturing their innovative and professional Destroyit shredders in the USA (along with several other products). 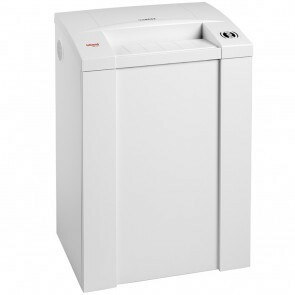 Their innovative thinking and exhaustive industry research and development allows them to make some of the best shredders on the market, with unmatched quality and warranty. 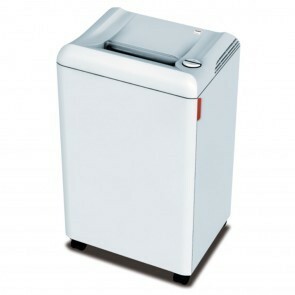 They service the USA and Canada and offer paper shredders, hard drive destroyers / degaussers, and everything in between.